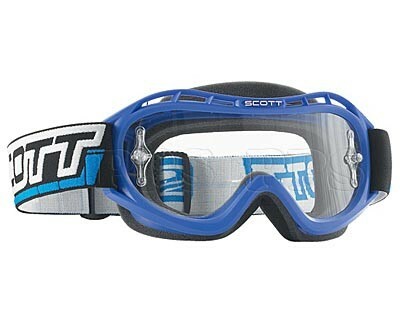 The Voltage Series goggles feature Scott’s patented RAM air ventilation system. RAM directs airflow from the frame into the goggle by using a clean and controlled top-to-bottom pattern, eliminating “swirling air” and combating fogging. •Polyflex urethane frame with hydrophilic face foam. •Double buckle silicone lined woven strap. •Clear single anti-fog coated Lexan® Works lens. 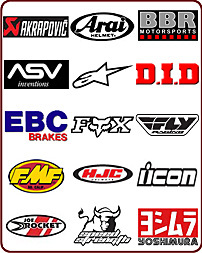 •Accepts all voltage lenses, tearoffs and accessories.